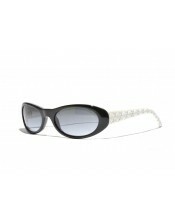 The Chanel 5129-Q is a clasically shaped and timeless pair of sunglasses. 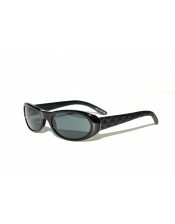 These glasses are a celebration of the great classy style of the 50's. The earstems are covered with leather that features a diamond pattern stitching. 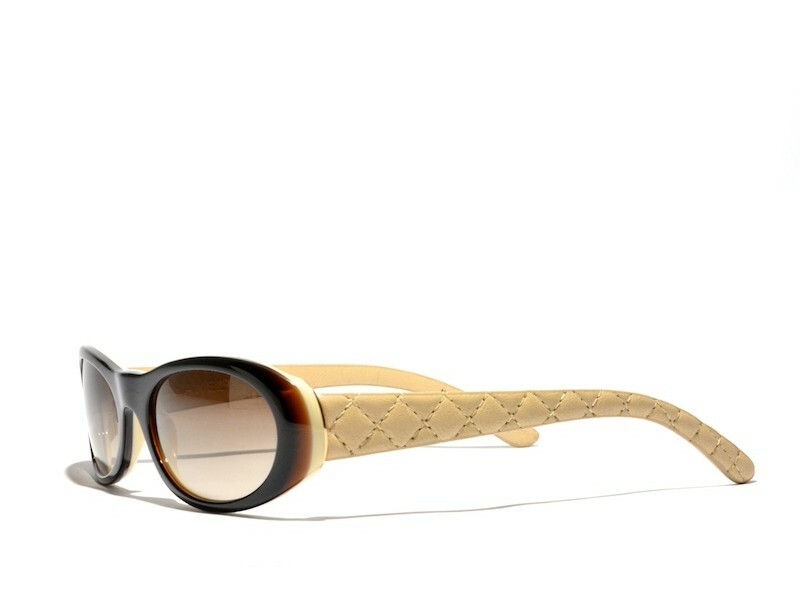 The hinges are fitted on a beautiful gold colored accent that separates the earstems from the frames.